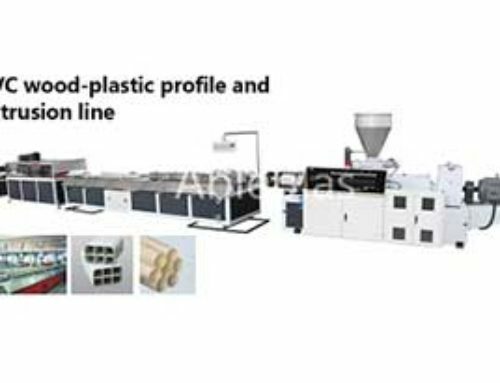 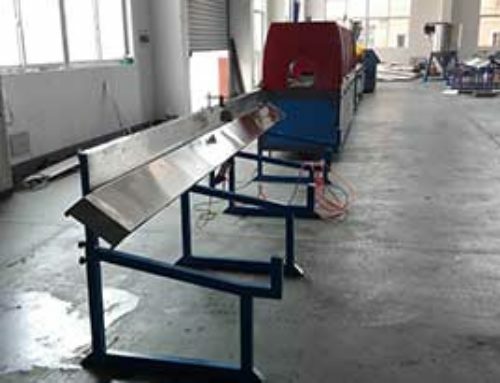 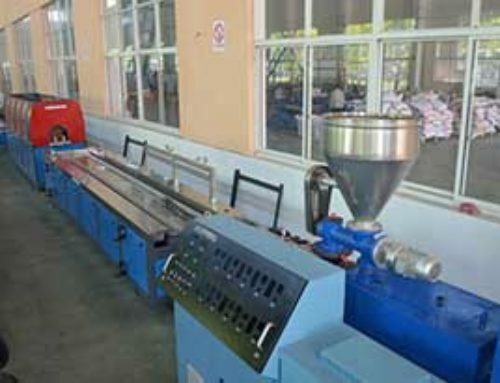 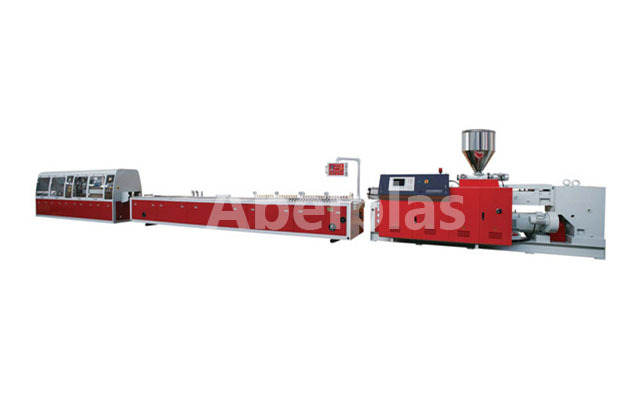 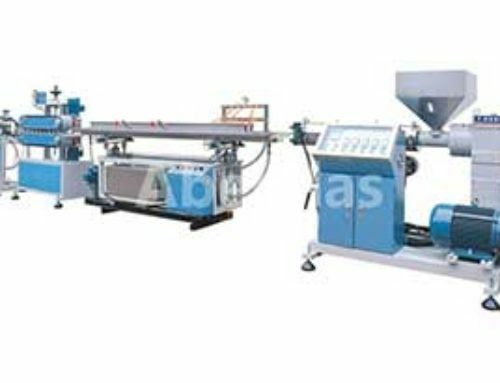 this series production line is designed for extrusion of PVC plastic door’s and window’s profile and crosssection cable pipes,ceiling profiles and etc.PVC profiles are widely used in the building industry,home and office decoration. 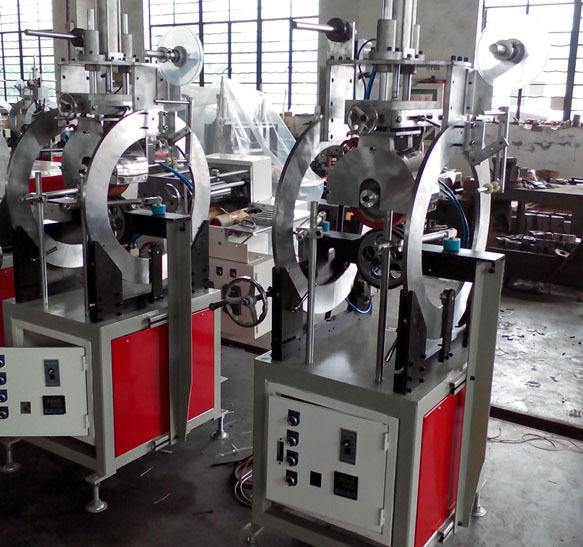 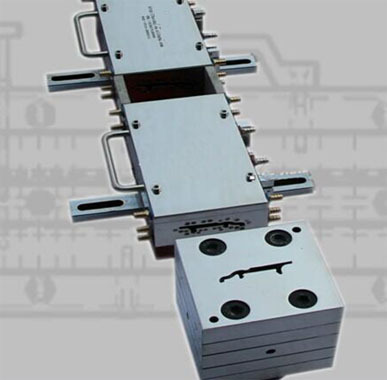 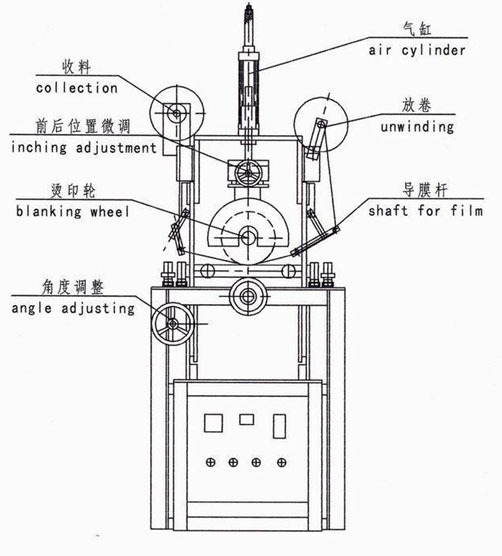 ● Generally, how many shapes of profile will need how many sets of OTR100 model hot stamping machine, so it’s better to offer the drawing or sample of profiles, then we can confirm how many sets of machine it will need and also check the transmitting method. 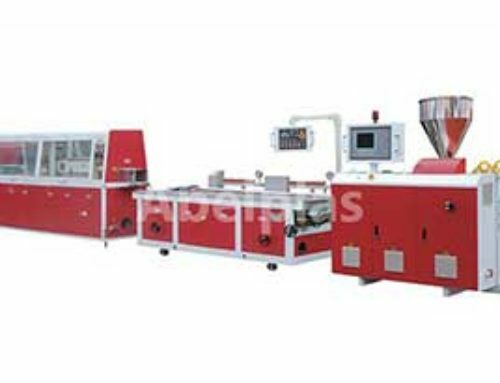 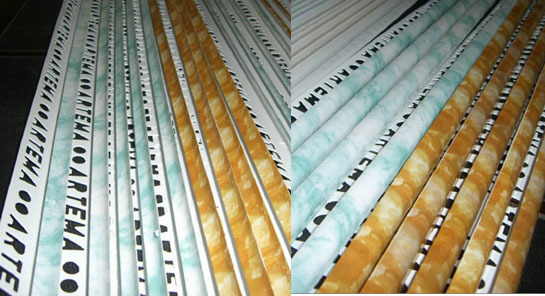 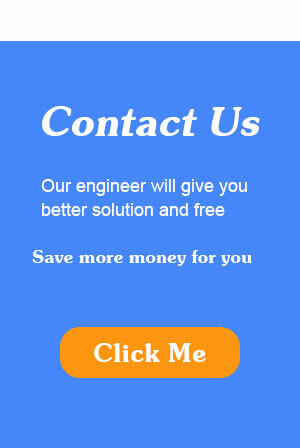 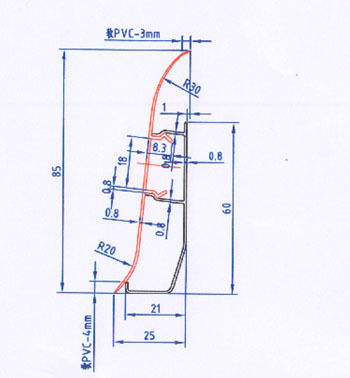 ● It is used to heat transfer printing designs on the small profiles within 8cm, such as auxiliary profile for ceramic tile, ceiling, skirting, edge band, PS picture frame, profile for freezer and etc.